the shrimp shack | Badudets Everything Nice! For someone who lived in the city all her life, traveling to Antipolo is just the perfect weekend activity to unwind and shake off the city blues. Start your day by visiting the Antipolo Cathedral and then spend the rest of your day on a gastronomic trail. I’m happy to tell you that you don’t have to drive to different places to try out different restaurants. 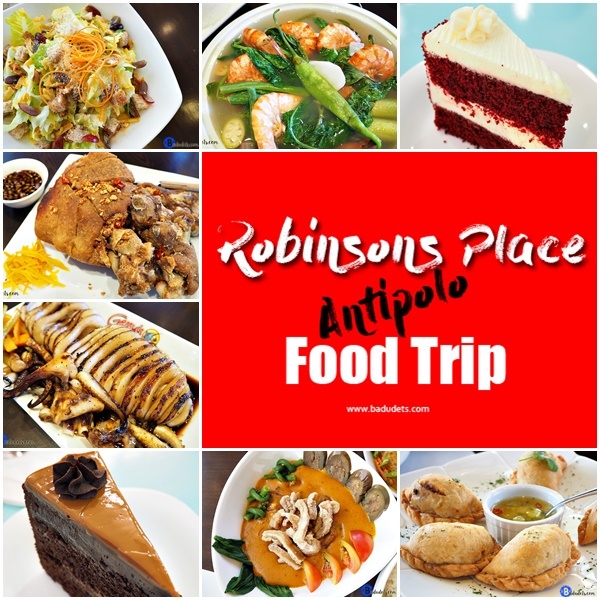 Robinsons Place Antipolo, which opened last September 2015, houses a good mix of cuisines including homegrown restaurants.